It is the winter of 1944. 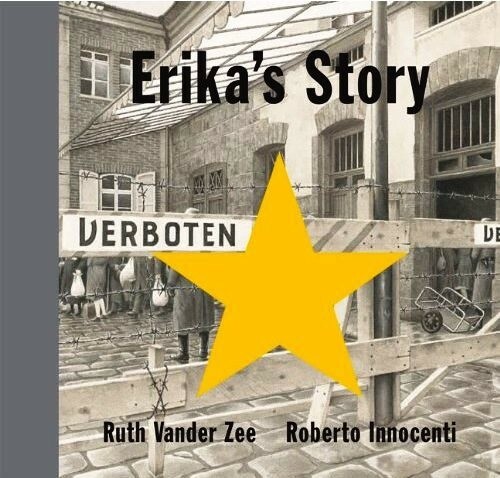 In Nazi-occupied Europe, a Jewish couple realize their fate is sealed and make a heart-rending decision so that their infant daughter might live. 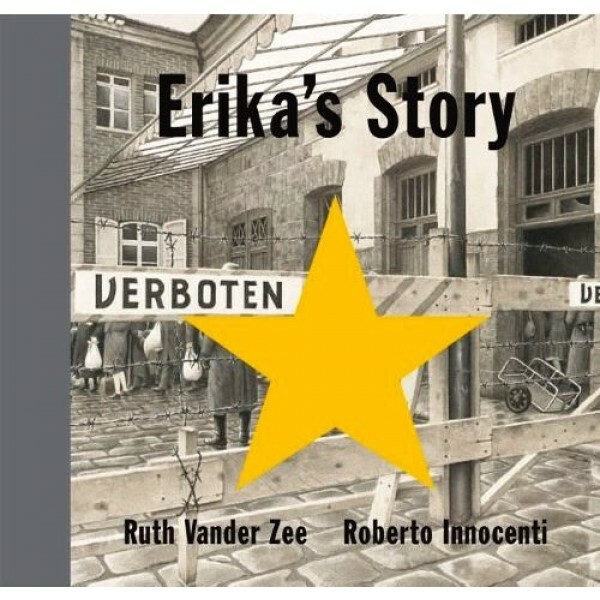 Ruth Vander Zee's elegant narration and Roberto Innocenti's searing and beautiful illustrations combine to capture the fear, love, and sadness of a Holocaust survivor's story.